Continuing with my series on How you can use Facebook to improve your business, I want let you know about various different application that you can use with Facebook to help your brand to engage better with your fans. Facebook has not disclosed the actual number of applications that it has launched till date but there are claims that Facebook has introduced more than 1,00,000 applications and while most of these are aimed at consumers there are also applications for business. Here we present to you some applications which are not only useful but will also help you in improving your fan base on this popular social networking site. Welcome Tab for Pages can be used by brands to promote their upcoming events, promotions or maybe a regular announcement. 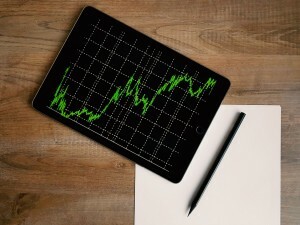 This application gives you real time metrics for the number of visitors coming to your page. This is also like a first impression that a visitor gets’s of your page. A Welcome tab can be created in 3 easy steps once you install the application it tells you how to do it. 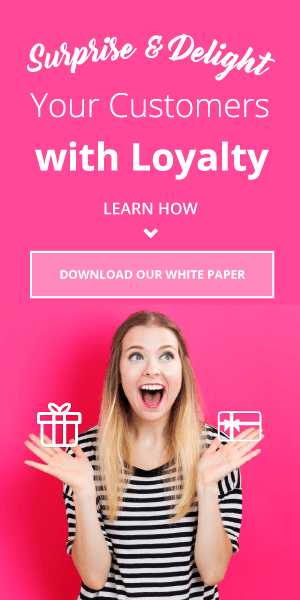 This is a very new application that allows brands to attract and engage their audiences with photo and audio powered social media. 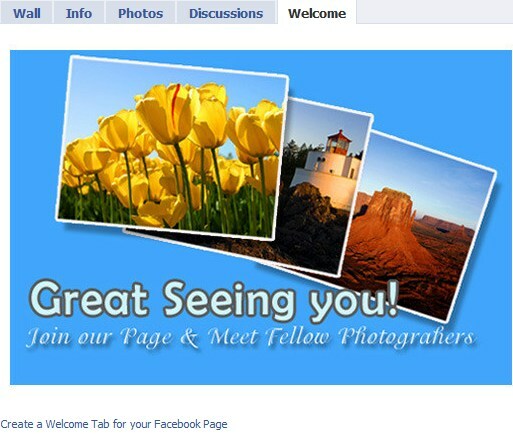 Fotobabble allows you to run photo contests and promotions on your Facebook page. It also gives your fan’s a chance to create personalized greeting card which they can share it with others. 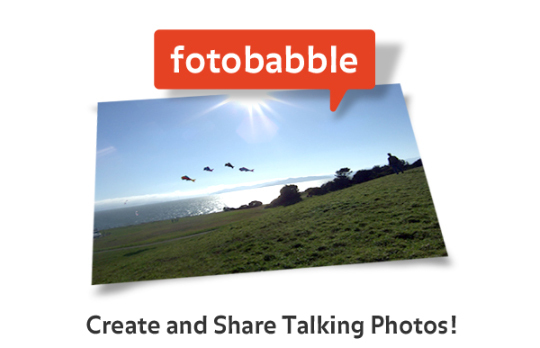 Fotobabble lets you add audio over your photos another great way by which brands can engage with their fans and improve fan loyalty with their brand. 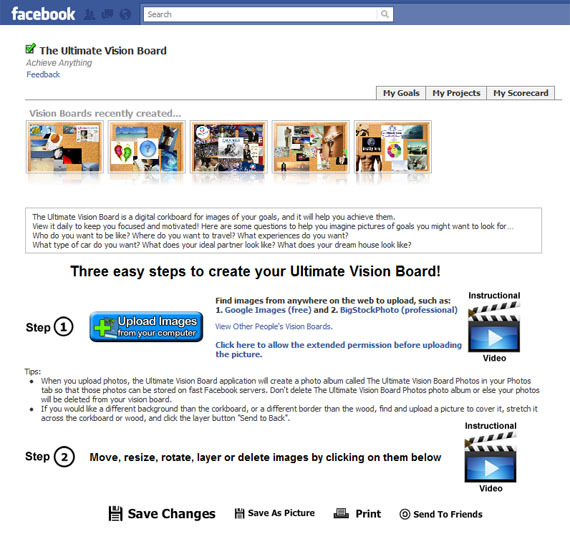 This applications as the name suggests allows you to create your vision board in the fastest and effective way. It is very easy to use and it allows you as a brand to share your future thoughts with your Facebook community and understand what they want from you. If used effectively this can be big difference in fan engagement and promoting your brand across Facebook to potential customers. brand. Well Livestream is the way to go if you want to do it. 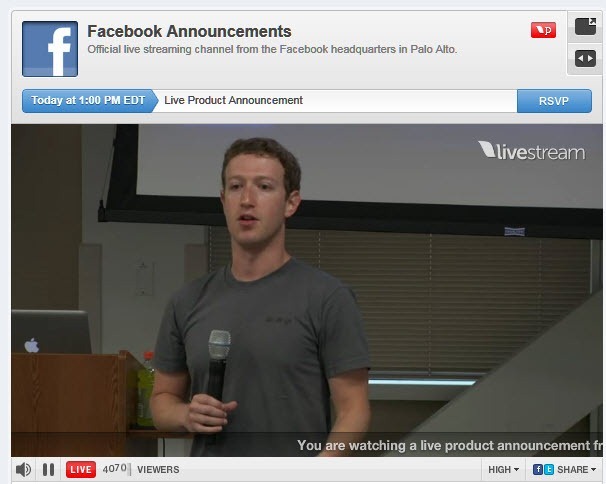 A Facebook application which allows you to broadcast promotions and events. 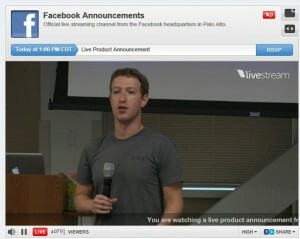 Facebook itself used this application during the recent F8 conference to deliver the key note by Mark Zuckerberg. 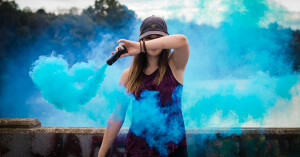 There are more applications such as Contact Me, RSS Graffiti, NutshellMail and the list would continue if we were to discuss that here, the thing to remember for brands while using this applications is not only to promote their business but also to keep the personal touch with the fans. Facebook applications provide a way for brands to enhance their pages and keep the consumer hooked to the page in one way. 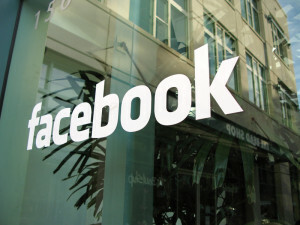 Facebook is all about Social networking and not Social business. Use the power of Facebook to promote your business but do not loose the human factor while doing this. Please feel free to comment your thoughts on the article.